World War II books top this year’s list of favorite reads. While we all enjoy a great fiction book, getting lost in out-of-this world places with characters we wish we could be, there’s something special about true stories: real people in real places and times dealing with real life. These people can touch our souls in different ways than fictional characters. After all, if a real person has overcome unbelievable challenges in actual life, doesn’t it encourage us to face our own battles with courage? If someone can find astounding beauty in their own day-to-day existence, can’t we open our eyes to see the same? From small town boys who survive the greatest war the world has ever seen to regular people unexpectedly facing the struggles brought on by a stroke, this 16th year of book reviews features amazing true stories of the indomitable human spirit and makes for entertaining, educational, heart-wrenching, and occasionally humorous reading. We hope that you, like us, will find yourself encouraged to live your own unique story with eyes and heart wide open for whatever adventure comes your way. A Japanese code breaker, an “ace” pilot, an indomitable prisoner of war, a death camp liberator, a fearless sailor, a B-17 bomber crew member, and many, many more — all of them, residents of northeastern Colorado. All of them, ordinary men who became extraordinary heroes. World War II called American young men, boys really, to leave the safety of life in the States for the gore and terror of the battlefield. In the Pacific, men worked around the clock under the threat of submarines, torpedoes, and kamikaze fighters as they captured tiny island after island as strongholds for the U.S. Navy. In the European theater, artillery men, bomber crews, pilots, and infantrymen paid with their own blood for every mile inroad gained against the Nazis in France, North Africa, the Netherlands, Italy, and finally, Germany. In both hemispheres, Colorado soldiers and sailors fought and persevered. They were injured, witnessed the death of their comrades, suffered hunger and cold and fear in the name of their country, and now they live in the Sterling area as average citizens. 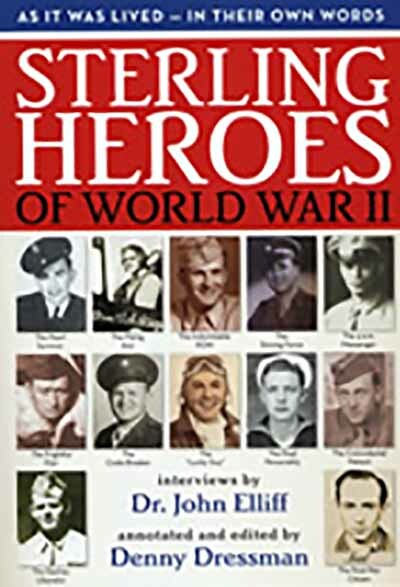 Their amazing stories of courage, honor, and sheer luck are recorded in this extraordinarily valuable collection. A fitting and timeless memorial to their sacrifices, it is an assurance that their bravery will be remembered for many more generations to come. A priceless collection of unique and personal history, Sterling Heroes of World War II is also a wonderful to read, the firsthand recollections often humorous, entertaining, and heartwarming. Uncover this treasure of a book in local bookstores or online at comservbooks.com. 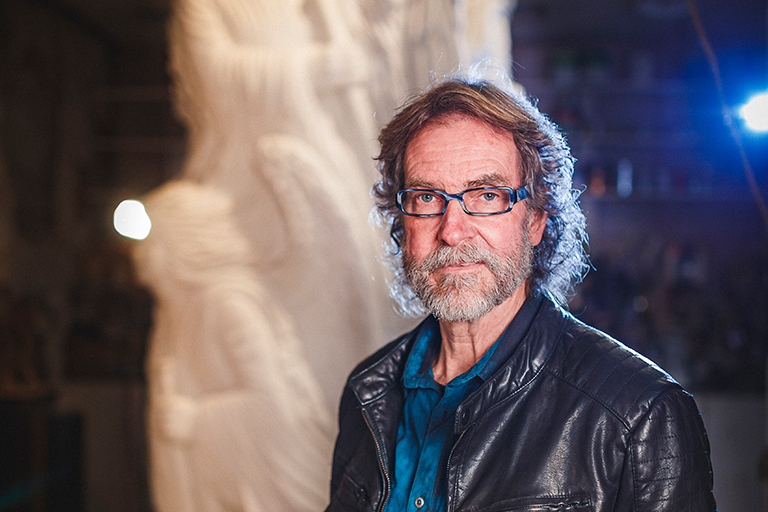 Writer and teacher David Feela has lived in southwestern Colorado for nearly his entire adult life. With the detailed attention of an author’s eye, he’s observed the funny quirks, the serious issues, and the wondrous beauty of his adopted home for nearly two decades. 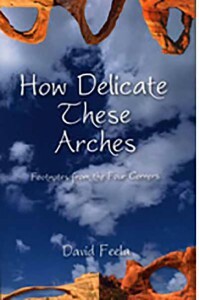 How Delicate These Arches collects these glimpses of southwestern Colorado life into a book of short essays he’s written over the last 15 years. Humorous, witty, and occasionally moving, Feela gives the reader new eyes with which to see the beauties and quirks of his section of the state. Even beyond this, he gives readers eyes to see their own communities in a new light: beautiful and unique even in the hum-drum status quo. Though the book is deceptively styled as a travel memoir or area guide, the author has managed to craft a compelling collection of literary merit. Feela’s voice and stories manage to be extraordinary and ordinary at the same time, probably because the story of an ordinary life told honestly always has something extraordinary to offer readers. Discover this worthwhile read at bookstores or online at ravenseyepress.com. 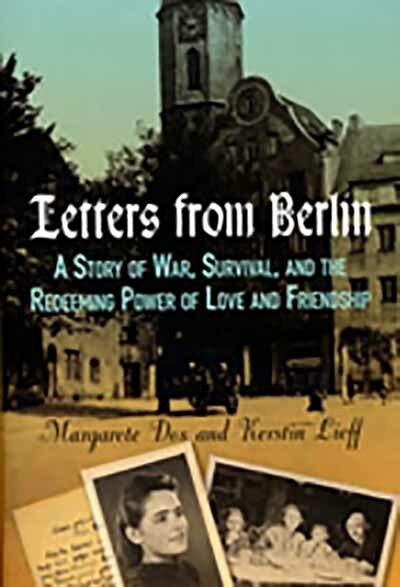 It took a lifetime for Margarete Dos to revisit her youth when, as a coming-of-age teenager she experienced Germany under Hitler. She was interested in boys and fashions and giggling with friends, but she instead she was required to join the Hitler Youth and watch her world disintegrate around her. As World War II became an ever-increasing interruption in her life, she left college and worked as a German Red Cross nurse, treating countless young soldiers who were often as confused by the world they found themselves in as she was. And then the war ended. But life was difficult in Germany and just when they thought they would make it to Sweden and help, Margarete and her mother found themselves in a gulag in Russia, held captive because they were German. They did make it out alive, but Margarete never talked about any of it until a few years before she died. She finally agreed to share this untold story with her daughter, Kerstin Lieff, and this book is the result. It shares the not-often told story of everyday German people during WWII. 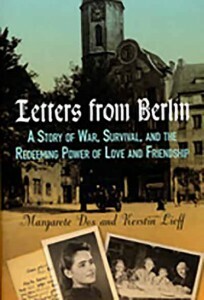 Letters From Berlin is available at local bookstores and online at globepequot.com. Boulder resident Steven Boorstein was an athletic, entrepreneurial middle-aged family man when he experienced a completely unexpected and devastating stroke. With his left side nearly paralyzed and his physical and cognitive abilities greatly reduced, Steven had to relearn how to live. From tying his shoes to sending an email, the simplest tasks became overwhelming challenges. Against the odds, depression, and the limitations of his own body, Steven pushed through years of therapy to regain most of his physical and cognitive ability. 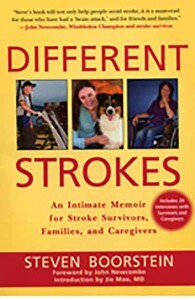 He shares his emotional and honest story in his memoir, Different Strokes, in the hope that others who have also suffered strokes might find encouragement from his recovery. He also includes the stories of twenty other survivors and their caretakers to show that no stroke and no stroke victim is the same as the next, but that every victim has a chance to stay positive, learn through their struggles, and regain some of what they’ve lost. 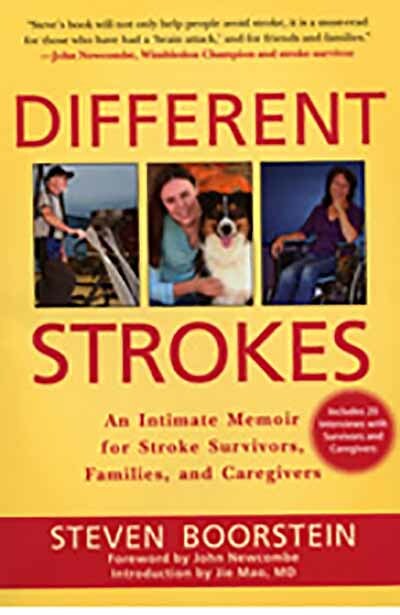 An inspiring story even for those who have not been affected by stroke, Different Strokes provides an educational glimpse into the world of those affected by an event that most assume only happens to elderly people. The truth is that people of all ages and levels of healthiness can have their lives changed by strokes, and all of them need encouragement and compassion. 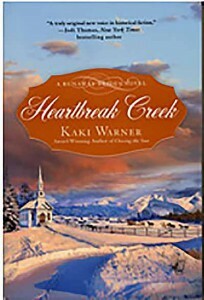 For an enlightening and heartfelt read, find this book in bookstores or online at skyhorsepublishing.com. Two people are brutally cut down by an insane ax murder. Two hobos kill a man for his money, then throw his body off a train. Criminal after criminal escapes from the county jail, only to be recaptured to escape again. Booze stills are hidden in chicken coops and underneath coal piles, madams and gamblers are upstanding citizens, and posses and mobs are formed on a whim. Think all this mayhem is exaggerated fiction? Not only are all these stories true, but they all happened in the small town of Grand Junction and surrounding area. Colorado historian D.A. Brockett collects the tales of the early days of Grand Junction as they are recorded in the first newspapers of the area. A chronicle of not only chaos but of the irrepressible spirits of those good people who persevered, this book paints a picture of not only the mischief in the young Western town, but of the miracle of Grand Junction’s survival to be the city it is today. 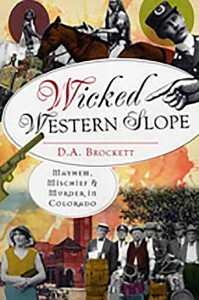 A great book for history and Colorado lovers alike, find Wicked Western Slope at local bookstores and online at historypress.net. 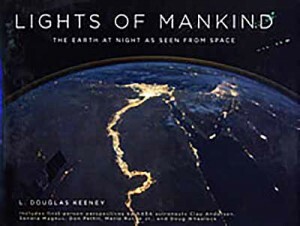 Filled in inspiring, panoramic photographs of Earth at night, this coffee table book is a fascinating look at how we’ve lit our planet. The images are created from data provided to NASA by the Defense Meteorological Satellite Program and manipulated to enhance our view of our world at night. Find the book at major local and online. Willa Robbins thought she had found a new life tracking endangered Mexican wolves in the remote hills of New Mexico, leaving her family pain far behind in Colorado. 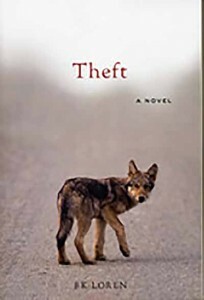 But when the police request her tracking skills to help them look for her brother in the Rocky Mountains, she realizes she can never really escape her past. Weaving together Willa’s childhood memories with the person Willa has become as an adult, Colorado author B.K. Loren paints a story of one family that deftly captures the entwining beauty and deep pain that is human life. Apt and heart-wrenching, Willa’s detailed memory moments give the reader snapshots of an ordinary life that reveal a timeless truth: every relationship we have, whether bad or good, shapes us into the people that we become. Therefore, our identities keep us connected in an expanding web to everyone who has ever impacted us. Even when we try our hardest to sever the ties, the bonds remain. 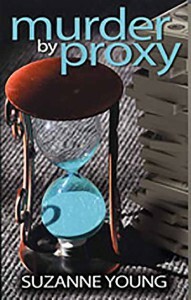 The reader journeys along with Willa as she recognizes these connections and their significant influence on her personhood. As she tracks her brother in the wilderness, she realizes she not only follows a person, but tracks the meandering paths of the truths she needs to find in order to come to grips with her past. 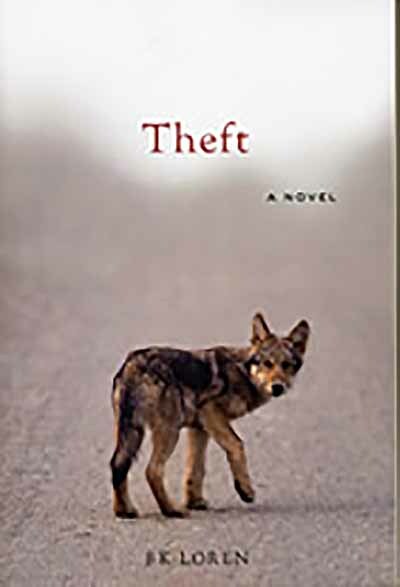 A well-crafted novel of literary merit, Theft is definitely a must read. Track it down at major bookstores or online. Like many other small towns on the Western plains, Sweeney is dying. With no famous outlaw connections or alien visitations to warrant a steady stream of tourists, businesses are closing and the citizens are moving away to more profitable (and interesting) locations. Most of the residents don’t even think their dusty little hamlet is worth saving. 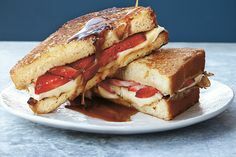 (It only has one mediocre restaurant, after all). Except, that is, for a small group of old-timers who decide to do something to save their beloved Sweeney. What they scheme up manages to attract more excitement than the town has seen in decades. From fake Indians to real Indians, naked bull riders to naked earth goddesses, Sweeney takes a trip on the crazy side. But will it be enough to save the town? And what if the scheme is eventually discovered…or literally falls apart? A thoroughly entertaining and heart-warming story, Sweeney is an excellent first novel by New Mexican author Robert Julyan. With endearing characters and laugh-out-loud hilarity, this small town chronicle is definitely worth the read. 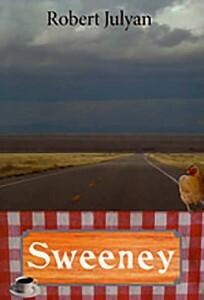 Find it at your local bookstore or online at unmpress.com. 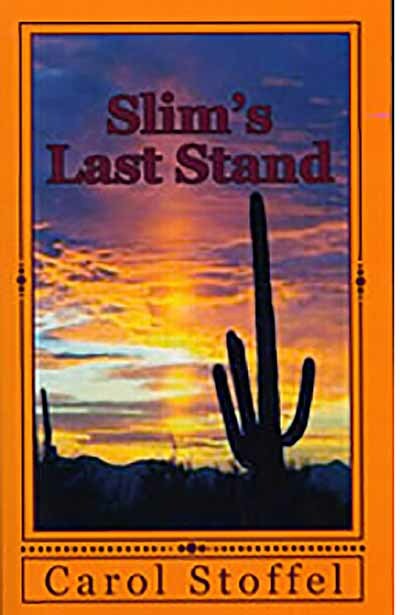 Former Arizona Marshall Slim Stevens still remembers the good ol’ days of the gun-slinging, horse-riding, vigilante justice-wielding old West, but it seems those times are slipping away the older he gets. Kids are punks, the police are complacent, and no one thinks old people have anything valuable to contribute to society. But cowboy-hearted Slim refuses to fade quietly into the background. Especially not when a baby is stolen right in front of his eyes and he’s unable to do anything about it. If it’s the last thing he does, he’ll make sure that baby gets back to her real mother. As his search takes him deeper and deeper into the dark world of pagan rituals and human sacrifice, he doesn’t know that he’ll be able to survive this last quest, but at least he’ll go down fighting. Young’ns and old timers alike will fall in love with the crotchety and yet endearing character of Slim as he fights crime and copes with the even greater challenge of finding purpose and happiness at the end of his life. 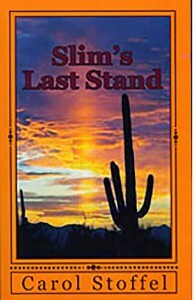 Order your copy of Slim’s Last Stand through online bookstores. Grant Stevens grew up dreaming of building dams, but by the time he got his engineering degree and joined the Bureau of Reclamation, the days of dam building were long gone. With environmentalist concerns and a limited federal budget, new dams are a thing of the past, and Grant sees boredom and bureaucracy as the only future of his career. That is, until one of the many environmentalist threats to destroy the dams on the Colorado River actually becomes reality. Someone manages to plant an effective bomb in the Glen Canyon dam, and within hours, all of Lake Powell is headed downstream. With his bosses on vacation, Grant is suddenly in charge of making sure that dams further downriver, like the massive Hoover Dam, don’t fail, flooding thousands of miles and potentially killing hundreds. Can he find a way to save the remaining dams? Or will the unknown terrorist find a way to take Grant and any chance of his success out of the picture? 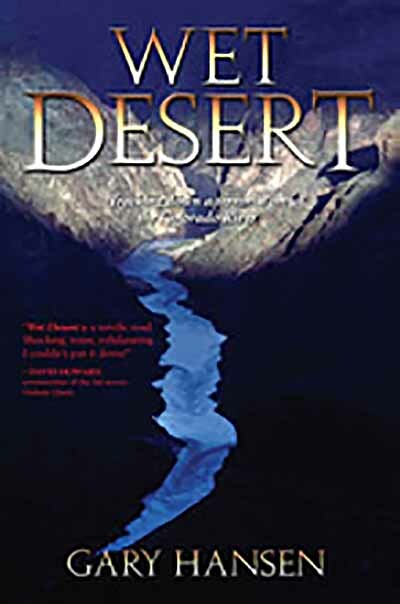 Detailed and wonderfully suspenseful, Wet Desert is a great reading choice for anyone who loves smart thrillers, especially those readers who are engineering-minded. The story is well-written and includes such specific detail about the Colorado River dam system that one almost hopes it doesn’t serve as a guide for a future environmental terrorist attack. It will keep you on the edge of your seat till the very end. Find this adventure at major bookstores and online. Leonarda Stanton Worthington travels from the bustling streets of Boston to the much more rugged Creede, Colorado, because she has no other choice. Left penniless when her grandmother dies, Leo knows that finding her long-lost father is her only chance to recover her fortune and her future. But the more questions she asks, the more she attracts the attentions of Creede’s criminal underbelly. 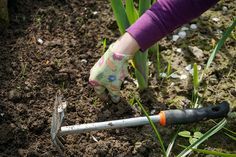 As fiery and fearless as her bright red hair denotes, Leo keeps digging anyway, determined to discover her father’s fate. New friends do their best to protect her from the seedy forces at work, but will their efforts be enough to keep her safe? 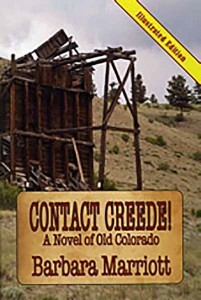 While the story can be occasionally hard to follow and needs some edits, Contact Creede! contains a significant quantity of real history that entices the reader to do some research of their own into the fascinating stories of Colorado boom towns. Featuring real historical figures like Bat Masterson, Poker Alice, Jack Dempsey and Soapy Smith, this fiction points to the just-as-exciting reality of Creede in the 1800s. Look for Contact Creede! 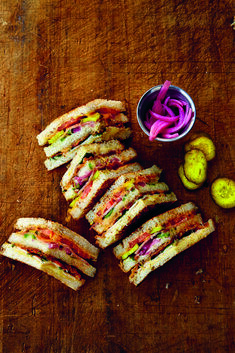 in local bookstores and online at FireshipPress.com. Flynn Keirnan buys an antique photo that catches her eye while book shopping, entranced by the sepia-toned subjects: a beautiful woman with the ghostly figures of two men behind her. Who is this woman, and how is she related to the mysterious men? Digging deeper, Flynn finds herself immersed in a Victorian-era tale of intrigue, romance, and murder set in Chicago circa 1875. A young architect is accused of killing his wife and her lover, also his best friend, in cold blood after discovering their affair. Despite being defamed as the murderer by the media, the young husband continues to proclaim his innocence. He calls upon the assistance of the famed spiritualist Victoria Woodhull, asking her to communicate with his deceased wife and friend to uncover the truth. But with all the evidence pointing to him and a clear motive in view, does Victoria has any hope of proving her client’s innocence? 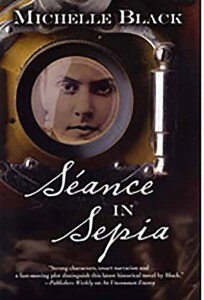 Séance in Sepia proves to be a real page-turner, keeping the reader on the edge of their seat until the very end. 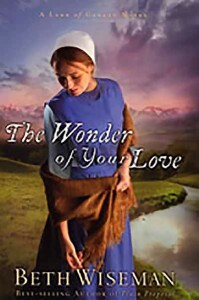 Skillfully written by renowned historical fiction author Michelle Black, this novel can be found in major bookstores and online at michelleblack.com. Redford, Colorado, is typically a quiet, peaceful, small mountain town. But when mutilated animal corpses start turning up on local trails, Police Chief Jonah Westfall suspects he might have a potential psychopath on his hands. Battling his own addictions and damaged relationships, Jonah tries to track the dangerous trail of the killer. With a rising drug threat, town politics, his fragile sobriety, and the ever beautiful and scornful Tia Manning involved, this case might be more than he can handle. Can Jonah win his personal battles, gain Tia’s forgiveness, and catch a killer? Or will he be too late to keep the mutilator from finding a human target? 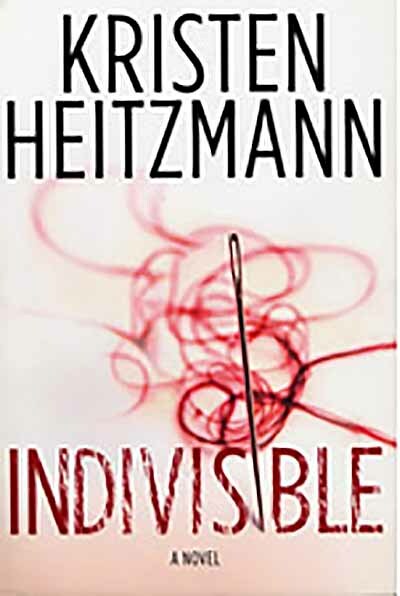 A nail-biting thriller, Indivisible provides a twisting tale of suspense and romance that will keep readers guessing till the last page. 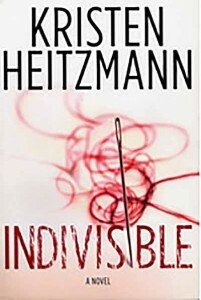 Full of interesting characters and intrigue, this book is yet another great mystery novel by Colorado author Kristen Heitzmann and can be found along with her other books at major bookstores and kristenheitzamannbooks.com. Edna Davies comes to Colorado to visit her son and care for his pregnant wife, but when she’s questioned by a private detective at the funereal of a girl who was mysteriously murdered, Edna decides she needs to do some snooping of her own. An old family friend of her son’s hasn’t been seen for weeks, and besides the detective whose motivations are dubious, no one seems to care that Anita has disappeared…or that so many people associated with her are ending up dead. Collecting clues and asking questions in her role as an non-threatening old lady, Edna finds herself following a trail of tangled stories of money, infidelity, and hidden pasts. Will she be able to untangle the knots to find the truth and Anita before the murderer strikes again? 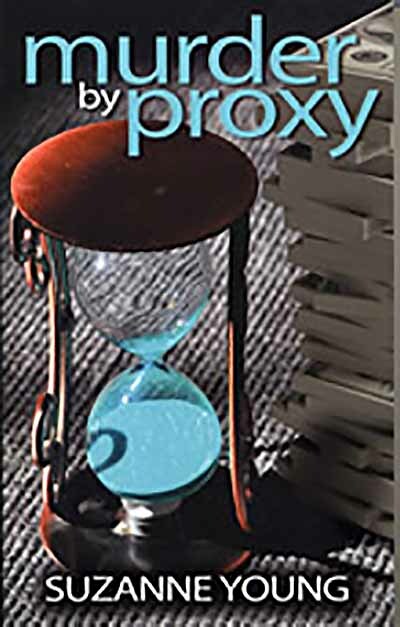 Humorous and suspenseful, Murder by Proxy offers a thoroughly entertaining and surprising mystery with an endearing and believable main character. Some readers will also enjoy recognizing the streets of Arvada, where the story takes place. Pick up this great read at your local bookstore or by visiting MainlyMurderPress.com. Retired Special Agent Jim West thought he was driving to Colorado Springs for a relaxing week of golf at the Air Force Academy. When he and a friend discover a man’s body in the bathroom of a rest stop, however, Jim knows he’s about to get involved in yet another complicated murder case. Jim can’t help but use his instincts and his former training to provide a little unofficial help with the investigation, particularly when one murder turns into three and the mob might be involved. 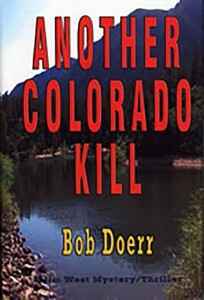 At first his involvement seems to rest primarily on coincidences, but when his line of questioning puts him in the murderer’s crosshairs, Jim realizes he’s in danger of becoming the next Colorado kill. His abilities will be taxed to the limit if he’s going to get the killer before the killer gets him. While predictable at times, Another Colorado Kill will still keep readers on the edge of their seats. An Air Force graduate himself, author Bob Doerr displays detailed knowledge of Colorado and its culture in crafting realistic settings. Find this thriller at major bookstores and online at TotalRecallPress.com. A missing pregnant sixteen-year-old, a dead cemetery caretaker, lonely ghosts, a woman chained in a trailer, and an armed mother with murderous intentions. Could they all be residents of a tiny Western town? 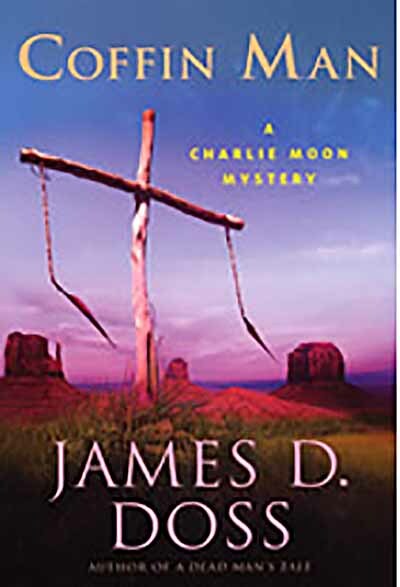 Unfortunately for full-time rancher, part-time sheriff’s deputy Charlie Moon, they are, and they might all be connected to the case he is trying to solve. When he begins to investigate the disappearance of a missing teenager, Charlie finds himself falling into a web of mysteries that only grows thicker and thicker. In the end, he discovers more secrets, even supernatural secrets, than he could have ever anticipated. What begins as a simple case becomes a tangle of stories that include not only Charlie, but all those closest to him. 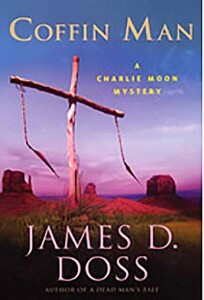 Coffin Man provides yet another well-crafted and creative mystery by New Mexican author James D. Doss. 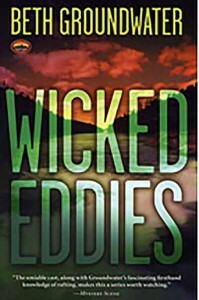 While Doss’s attempt at a unique third person narrative voice can occasionally confuse the reader, the complicated plot involving both the natural and supernatural worlds pulls the reader in just as much as in his other thrilling murder mysteries. Find this Western thriller at retail and online bookstores. Dr. Gillette Tailor lost his veterinary practice, his rodeo career, and his sobriety when his wife died. Filling in for vet friend at a small clinic near La Veta, Colorado just might be his chance to heal and start over. 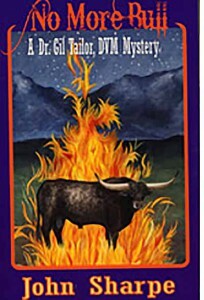 But when a truck and trailer containing the remains of a prize bull are found buried in the mountains, Gil’s past comes back to haunt him again. The truck hauling the bull named Black Mountain had been driven by Gil’s best friend, who disappeared along with the bull about the same time Gil’s wife had died. Everyone assumed Roscoe Brown had stolen the bull and sold it for profit, but Gil knows Roscoe would have never done something so blatantly against his cowboy code of honor. Gil wants to exonerate his friend, but it seems the more he digs, the more he implicates himself. Can he manage to get to the truth without ending up in jail, or even worse, becoming yet another casualty of the tangled conspiracy surrounding Black Mountain? 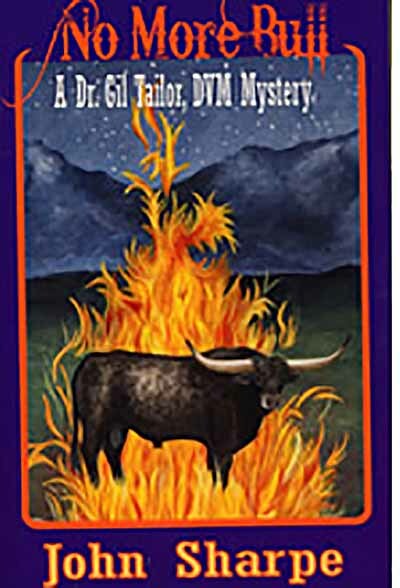 Pueblo author John Sharpe has crafted a wonderful cowboy mystery in No More Bull. While language makes the book inappropriate for children, adult cowboys and cowgirls will thoroughly enjoy this entertaining, well-written novel. Dig up this book at local bookstores or at online retailers. A killer has taken up residence in the city of Chicago. A soulless stalker, he captures beautiful single women and slices them with the sharpest of knives until they succumb to blood loss. Unluckily for him, one beautiful single woman is determined to bring him down: Detective Kristen Conner. Detective Conner is as tough as they come, a good cop just like her dad, and supported by her faith and her family. But this killer is as tough as they come, having perfected his trade in several cities before Chicago. Can Kristen overcome her personal demons while following his blood-soaked trail, which leads through a rural Colorado cabin? More importantly, can she catch him before he strikes again, before he strikes too close to home for her to survive? 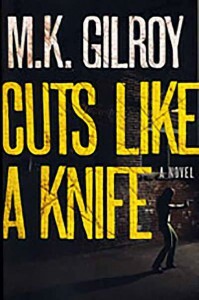 Cuts Like a Knife is a nail-biting crime thriller that will keep readers frantically turning pages. With her hilariously believable and sarcastic personality, Kristen is a strong character all readers will connect with and love. 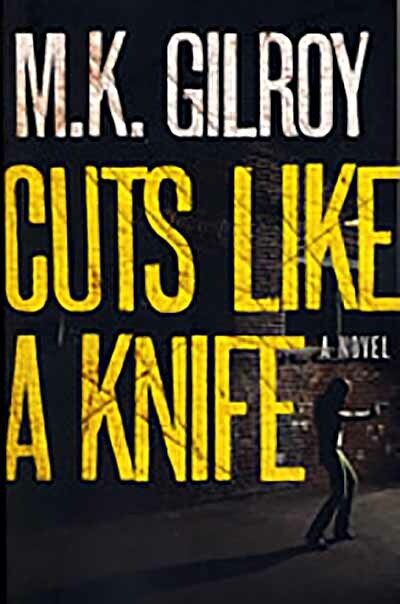 Join her in her heart-pounding search by finding Cuts Like a Knife in major bookstores and online. After solving the murder of a rafter and grieving the death of her beloved uncle, river ranger Mandy Tanner is ready to get back to the business of regular life in Salida, Colorado. She can’t help but think it’s just bad luck, then, when she happens to be the one to find the body of an axed fisherman in a campground right before a major fly fishing tournament. While the most obvious suspects seem to be the dead fisherman’s competitors, other factors begin to come to the surface as Mandy investigates. Fellow fisherman hated him for his cheating, but his estranged family seems to hate him for much deeper, darker reasons, though they won’t give up their secrets. And when another body is found in the river, Mandy realizes she might have just stepped in the wicked eddies surrounding years of hidden family pain. Can she catch the murderer before someone else gets hurt? 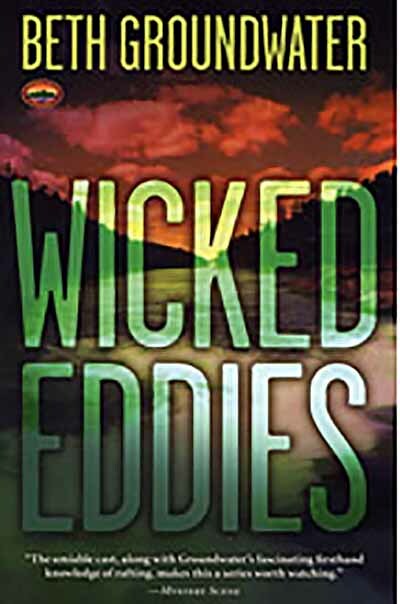 Yet another captivating Colorado mystery by author Beth Groundwater, Wicked Eddies is the second book in the RM Outdoor Adventures series, which features the real town of Salida. Entertaining for all readers, especially Colorado residents, this novel provides a compelling read for murder mystery lovers. Find it at major bookstores and online at midnightinkbooks.com. After the Civil War rips her husband, her family, and the South she loves from her hands, Edwina Ladoux musters up what is left of her determination and heads West – as a mail-order bride. Though she has no idea what her new husband might be like, she feels she has no choice but to put her future in his hands. Edwina and her sister Prudence find themselves in the rough, uncultured wilderness of a small Colorado mining town. As if this isn’t bad enough, Edwina’s new husband, Declan, is a hulking, badly dressed mass of a rancher who lives hours away from the town…and has four unruly children. It will take every bit of gumption Edwina has to let go of her genteel Southern upbringing and learn to be a mother, a cook, and, perhaps most difficult, a loving wife. But as she learns to face each new challenge with courage, Edwina finds herself learning to love Declan, even as he comes to love her stubborn spirit. Can they survive the dangers of the frontier long enough to fan into flame what has been smoldering between them? 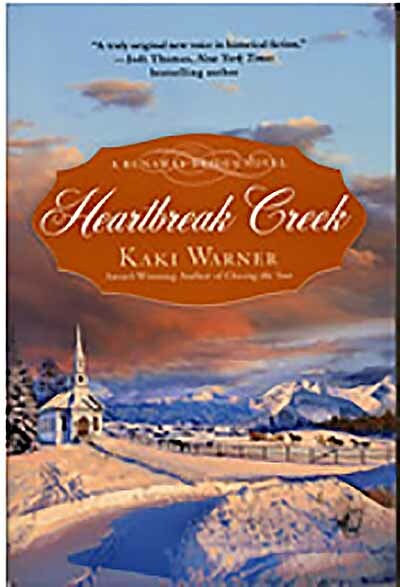 A classic historical romance, Heartbreak Creek can be predictable at times, but has many loveable characters and entertaining comedic elements. For an enjoyable, heartwarming read, find this book at major bookstores and online. Kimberly Dorn loves her ranch and its occupants more than anything. But unfortunately, providing a safe and happy home for injured and unwanted animals is not a profitable venture. With land developers breathing down her neck, Kim doesn’t have time for anything but trying to find a way to save her home. A super cute filmmaker is the last thing she needs in her life at the moment. Gabe Trent has made wildlife documentaries all over the world, but he’s never seen anything as beautiful as veterinarian Dr. Dorn. But he’s only on her ranch to make a film, and then it’s on to the next shoot. He can’t put down roots and still pursue his career, right? 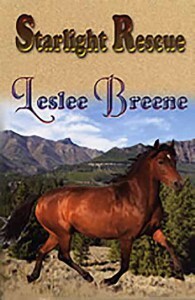 But as they work together to find a way to save the ranch and its animals, Gabe find himself inexplicably drawn to this beautiful, smart-aleck cowgirl and her warm animal-loving heart. Can he win her love as they work together? A good old-fashioned cowboy romance, Starlight Rescue is also a good read for anyone who loves animals. Find this book by Colorado author Leslee Breene at local and online book stores. When Katie Ann Stoltzfus’ husband left her pregnant and penniless to go live with his non-Amish mistress, she thought her heart would never recover. By the time he died in a car crash, she had already hardened herself to the reality of raising her child alone. All she needed was the close-knit company of family and her Amish community in rural Colorado to keep her going. But when the handsome widower Eli Detweiler comes to town to visit family, Katie Ann is terrified to feel her heart softening. Love would be inconvenient for both of them. She is too afraid and broken to try to trust again. He is ready for some freedom now that his six children are finally grown. Love would mean starting over, sacrificing plans, letting down walls. Would it be worth it? Can either of them let go of what they think the future should look like in order to begin again with one another? With The Wonder of Your Love, author Beth Wiseman has crafted yet another wonderfully heartwarming tale of love and faith in the fictional Amish community of Canaan, Colorado. For a tear-jerker of a love story, find this book at local and online bookstores. Have you ever seen a man high up on electrical line poles, belted on and working? Or was he in a bucket lifted by an arm on a truck? Perhaps he was fixing lines that were downed by a storm, bringing electricity back to homes in the dark. Or he was just doing regular maintenance, trimming trees that might otherwise interfere? If your child has ever had questions about the workers he or she sees fixing the lines, this is the perfect book for you. With lilting rhymes and beautiful illustrations, it explains the importance of line workers and what they do, along with the terminology that they use. 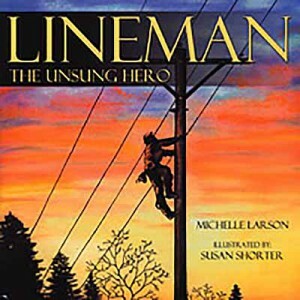 To teach your children more about linemen and how electricity gets from the generating plant to your home, get this book from Farwest Line Specialties, Alexander Publications, powerlineman.com. If you are a teacher, camp counselor, or just a parent with a curious child, this book would be a great addition to your library. This simple but detailed, beautifully illustrated wildflower guide is perfect for bringing on a hike or nature walk. Written and illustrated by long-time teacher and artist Sharon Lamar, each flower description is scientifically detailed but simple enough for children of many ages to enjoy and understand. The book includes colorful pictures, a written description, and the known uses by Native Americans for each flower, as well as ideas for teachers, a glossary, and a list of resources in the back. 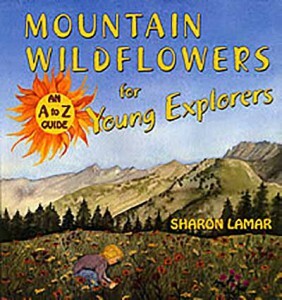 To turn your child into a flower-naming naturalist, find this book at bookstores or at mountain-press.com. 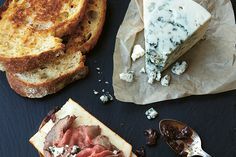 For a complete guide on everything to do with elk, look no further than this book. With beautiful illustrations, interactive questions, well-written descriptions and an entertaining layout, this book will answer any questions your curious child might have about this fascinating member of the deer family. You might even learn a thing or two about these distinctive Colorado creatures. This book would be a perfect addition to a vacation or daytrip to the Rocky Mountains where elk are often spotted, sometimes in the middle of mountain towns. 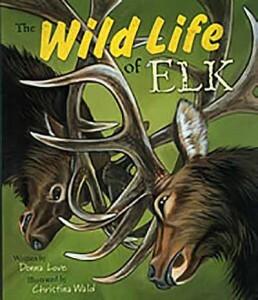 Learn everything there is to know about elk today by finding this book at major bookstores or online at mountain-press.com. 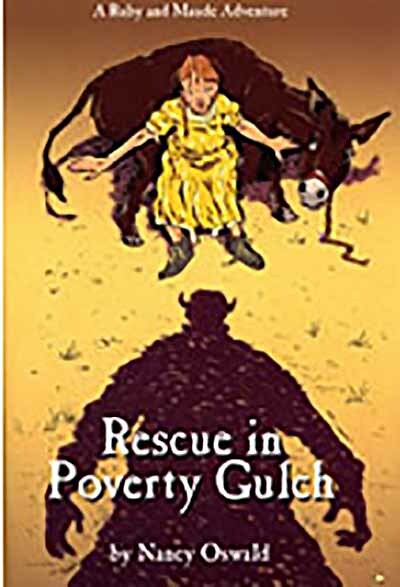 An 1896 rough-and-tumble Cripple Creek is the backdrop for this chapter book about the adventures of Ruby May Oliver and her little burro, Maude. The two have been roaming the mountains with Ruby’s dad since her mom died and both chafe, in humorous ways, at the restrictions when they all settle in the gold mining town. Ruby’s dad has decided it is time to put Ruby in school and allow her to connect with some womenfolk. Ruby sees nothing wrong with the way things were. And, then there are the bad guys who keep lurking on the edges of the story. Will they cause more trouble? Can Ruby stop them when they go after Maude? Written for ages 8 and up, this historical book is chock full of fun and uncertain perils that keep the reader turning pages. Colorado author Nancy Oswald crafts a story young readers will enjoy and learn from. Order the book at FilterPressBooks.com. Looking for a great guide to local hikes? If you live in or anywhere near Grand Junction, look no further than this pocket-sized power guide. 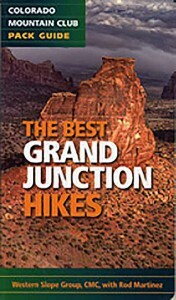 Chock full of detailed maps, helpful advice, and colorful pictures, The Best Grand Junction Hikes describes 20 hikes of varying difficulties in the areas surrounding the city. The book also provides information about things you might see on your hike, such as petroglyphs, rock formations, wild horses and more. For a great guide to your next adventure, find this book at local bookstores and online.